The Autumn Jones, salon manager of Prime Beauty Studio in Louisville, Ky., wanted to start building brand recognition as soon as the studio opened its doors. 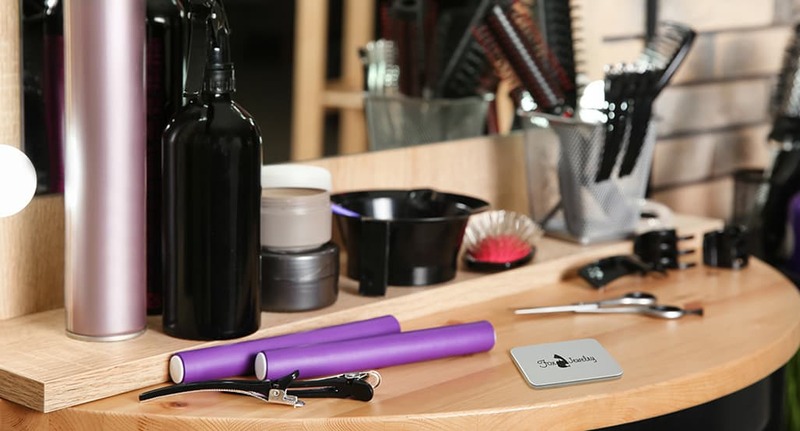 The studio ordered branded swag, including pens and Magnifying Compact Mirrors, to use as giveaways for the very first day. 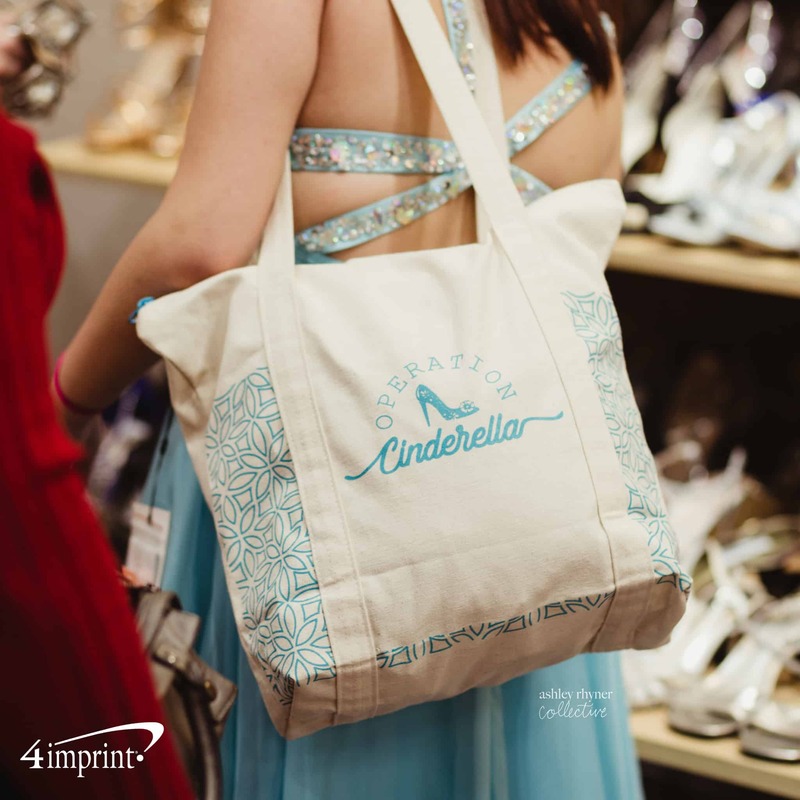 “We decided to order branded products for our grand opening to leave a lasting impression,” Jones said. 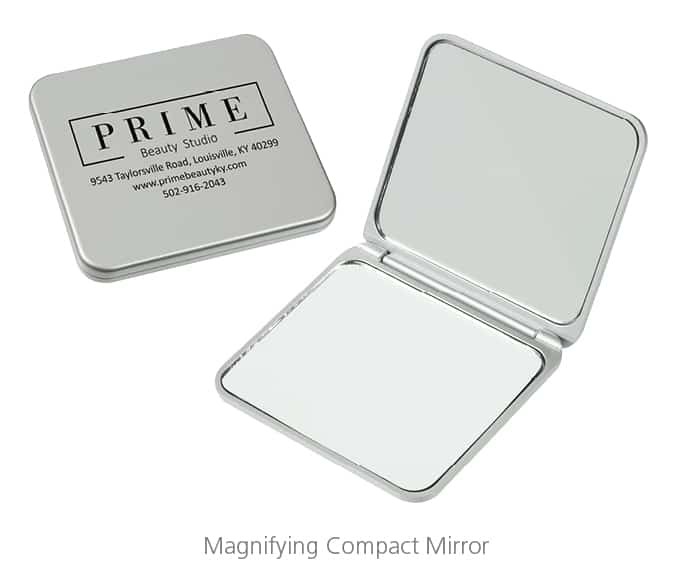 The compact mirror is easy to slip into your purse, pocket, makeup bag or locker. The mirrors and pens helped Jones achieve her objectives—letting people know the salon was open and making sure they had the contact information. 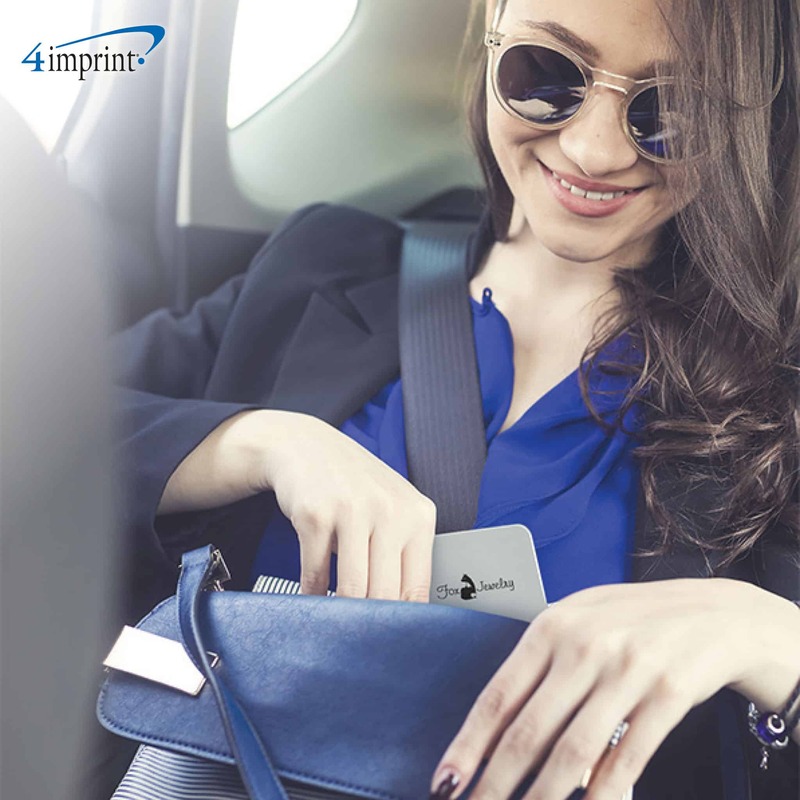 In many ways, the mirror is the perfect metaphor for branded giveaways—it’s all about being seen. The Golden Arches. The Swoosh. Some brands are so recognizable that even a short description brings their name to mind. That’s the goal of brand recognition: when your logo, name or tagline becomes so well known that people think of your products or services instantly. It’s true whether you manufacture shoes, perform beauty treatments or run the world’s most popular search engine. Studies show that people require five to seven impressions to remember a brand. That means the more impressions you can make, the sooner your business will start growing. While you might never become world famous, you can improve your brand recognition with a variety of techniques, including the use of social media, word-of-mouth marketing and branded swag. According to a study by Nielsen®, 70 percent of respondents considered a branded website to be a trusted form of advertising. Only a personal recommendation is viewed as more trustworthy. Coupled with the fact that searching currently drives more website traffic than social media, it’s clear that an up-to-date, search-engine optimized website will help you build your brand recognition. The best way to do this is to keep the content on your site fresh. By blogging or updating your web pages regularly, you’ll make sure your site is more easily found during searches for your product or services. Whether you head to an internationally based trade show or create a pop-up at a local gathering, events are an excellent way to build brand recognition. Ensuring everything at your booth is branded can help. 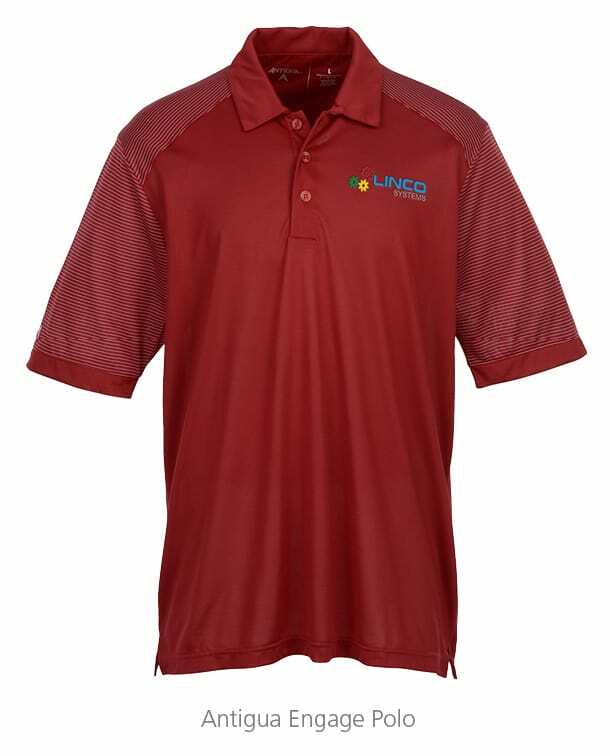 Dress your staff in logo’d apparel, like the Antigua Engage Polo, and don’t forget the table. 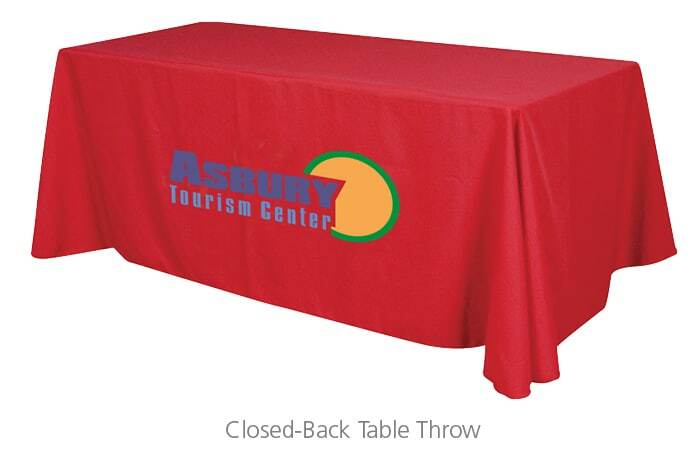 A Closed-Back Table Throw can make a dramatic impression. Jill Orr, manager of Marketing Communications at E. J. Ward in San Antonio, Texas, understands the importance of branded elements in a trade show booth. E. J. 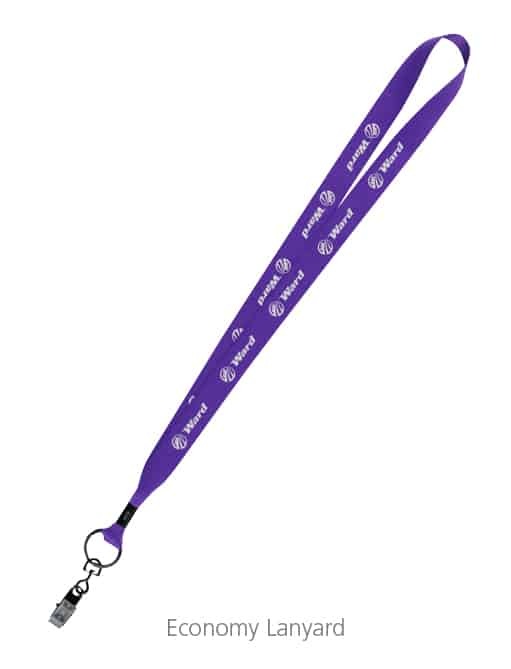 Ward attended trade shows where event-branded lanyards were imprinted with trade show sponsors. That meant E. J. Ward sales representatives were sometimes wearing lanyards that promoted their competitors. The company combatted the problem and strengthened their brand by having employees wear the Economy Lanyard at every show. “Ensuring brand consistency strengthens the company image in the customer’s mind,” Orr said. Social media is a great place to get your name seen, whether you’re letting people find you organically or choosing an advertising campaign. Facebook® alone has over 2.2 billion users, making it the most popular social media platform. One site gives you access to a large slice of your prospective audience. Even though Facebook is the most popular social media site, Twitter®, Pinterest® or Instagram® might be better suited to your brand, depending on what services or products you sell and which demographics are your target audience. Offering content followers want to view and share with their friends will increase brand awareness. Keep in mind that pictures and videos will almost always garner more interaction than text. 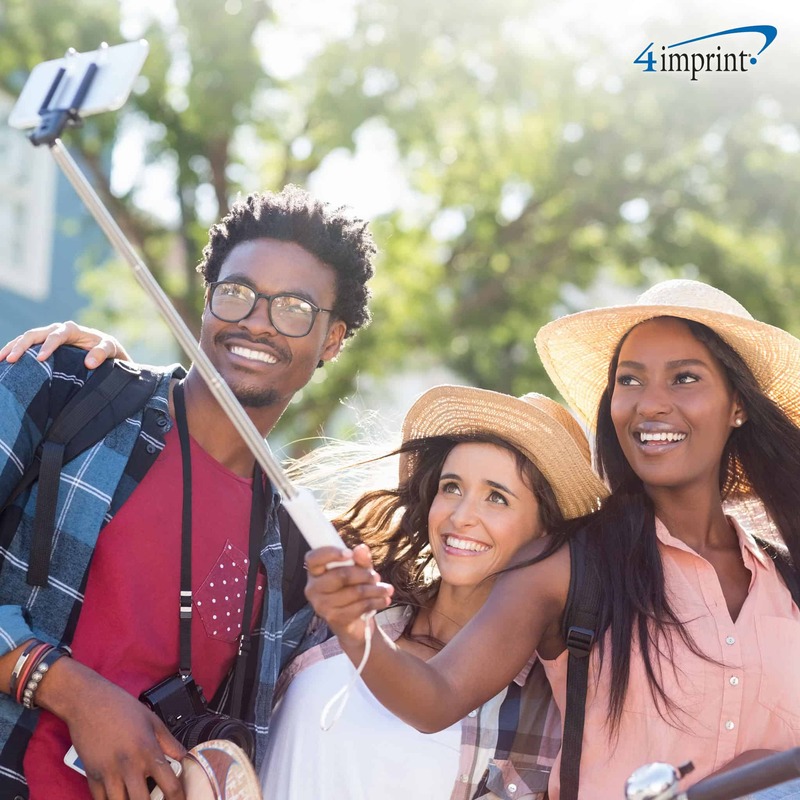 When creating or sharing content, cite and tag important people in your social media posts—it gives them a reason to share your brand with their followers. Use paid advertising campaigns and social contests to push your brand farther than it would have gone organically. According to a study by Nielsen®, 83 percent of respondents listed “recommendations from people that I know” as the most trusted form of advertising. 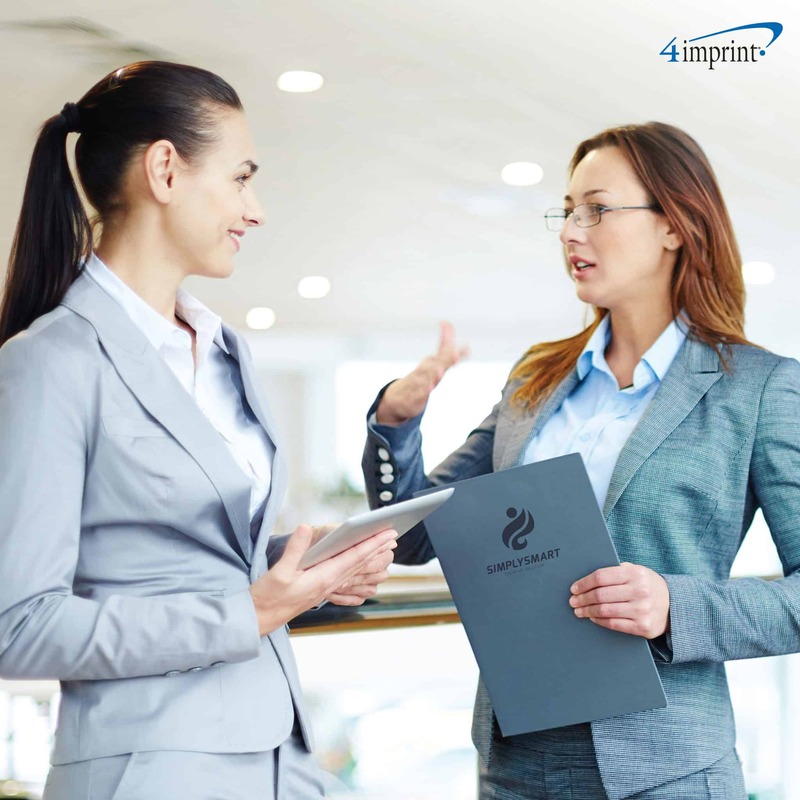 That also goes for the world of B2B, where 91 percent of buyers are influenced by word-of-mouth. Referrals may be the best way to get your name in front of people. Word-of-mouth referrals often come from close friends, but don’t discount the importance of website reviews. The key to getting people to talk about you is surprisingly simple—just ask! Most customers who had a good experience with your business will be happy to write a review on the Web or refer their friends, family or business contacts. Sometimes, a great way to get your brand’s name out into the world is to associate it with another trusted brand. 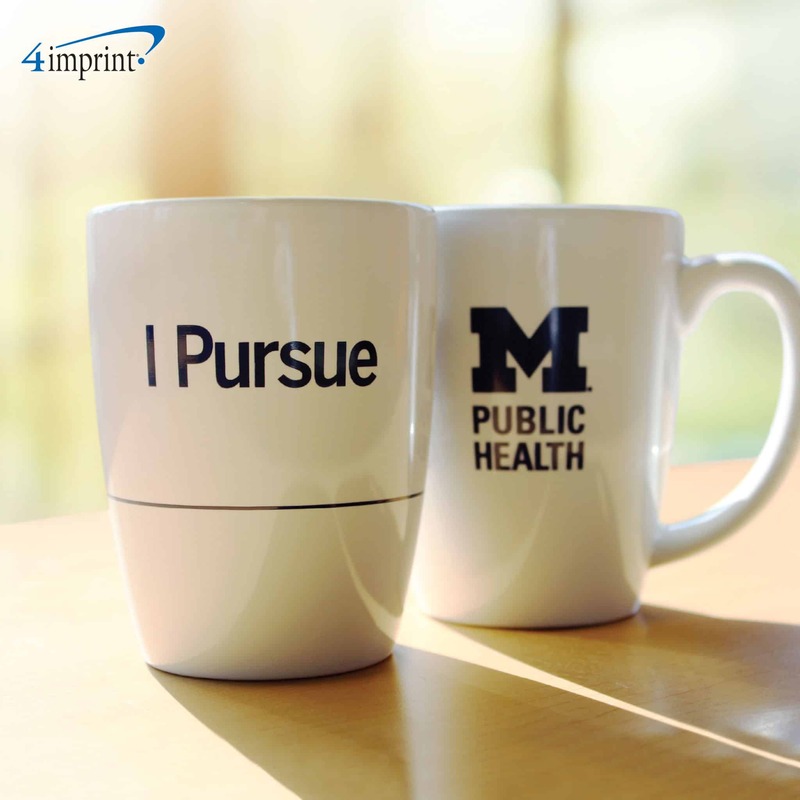 Partnering with another company that does work complementary to yours can raise both of your profiles. For example, if you run a plumbing company, sharing contact information with a tree-trimming business can often lead to both of you getting more work when you encounter root-damaged pipes. 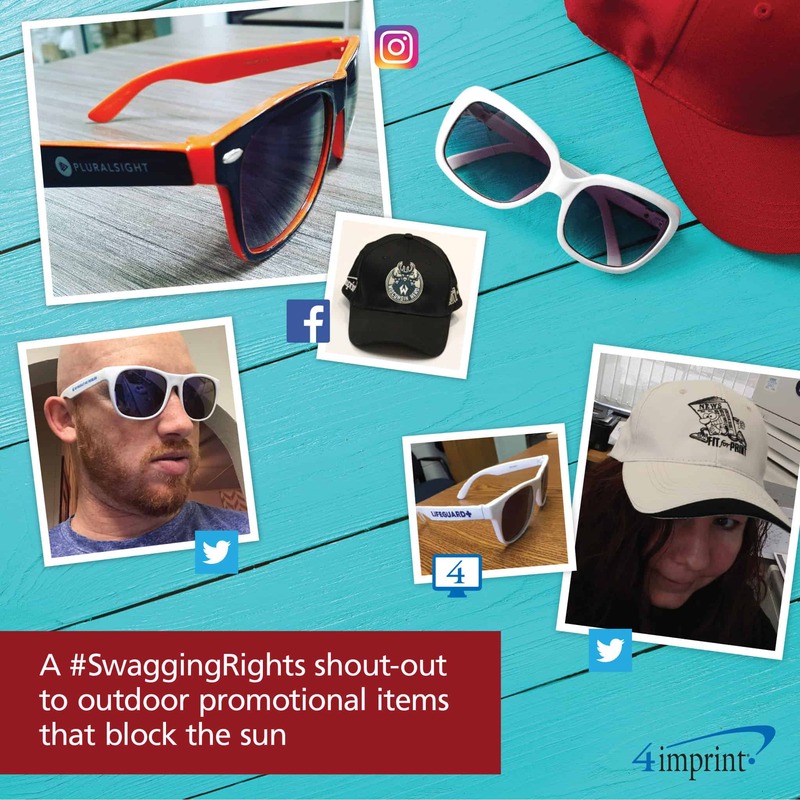 Brand recognition is all about being seen—whether it’s online, at a local event or on branded swag you’ve given out to potential customers. Remember: the more you get your name into the world, the sooner people are going to start remembering it!